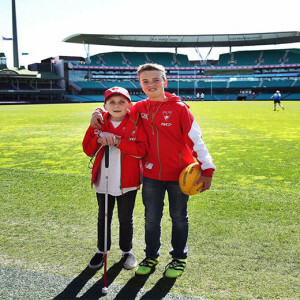 The Toyota Good for Footy Raffle is back bigger than ever in 2018, and this year Toyota is aiming for another record-breaking season. 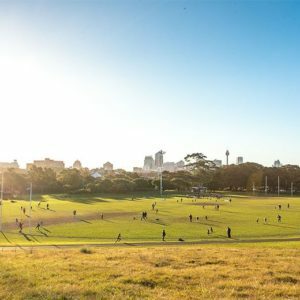 Last year, 418 grassroots clubs raised a huge $682,000, that they used to upgrade facilities, buy new equipment and subsidise playing fees, to make the game of footy a little more accessible for all. This year, Toyota has set the goal of raising over $720,000 and getting more than 436 clubs involved. 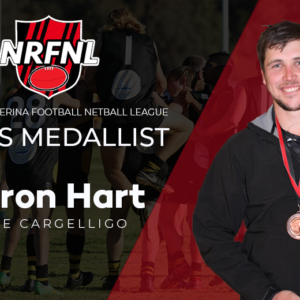 To achieve this, they’re looking to recruit new clubs and ensure that clubs that have participated previously are part of the action again this year. 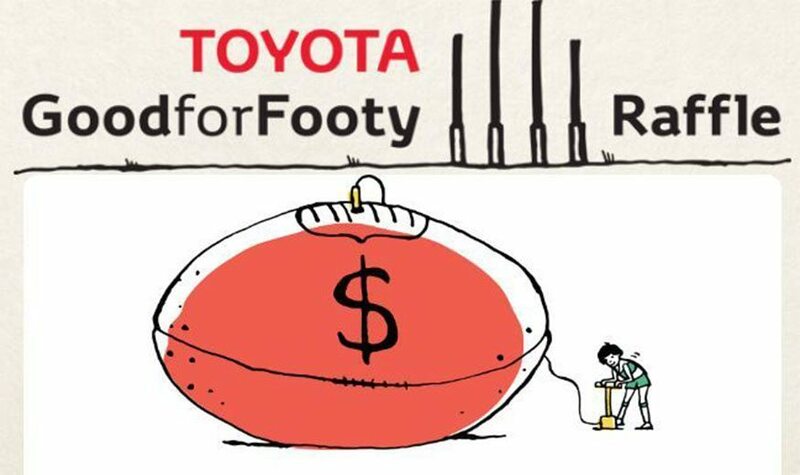 A long-time supporter of grassroots footy, Toyota has enabled over $5 million to be kicked into clubs all over the country since 2008. Toyota is inspired by the stories of progress that emerge each year from within these local clubs. 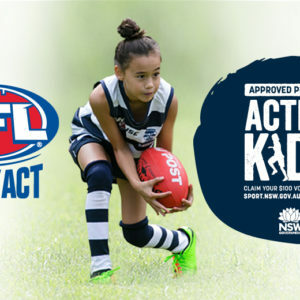 They run their Good for Footy Program to make sure we all continue hearing these stories, like that one veteran that keeps pulling the boots on year after year, or the timid young girl who finds her voice running up and down the park each Saturday morning with her teammates. Toyota believes that no matter who you are or where you live, you should have access to the game we all love. With Toyota providing all the infrastructure, support, marketing collateral and an impressive prize pool, once clubs register to receive ticket books, all they need to do is rally their club community to go out and sell. 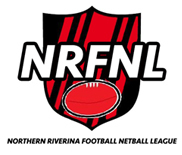 Tickets are just $5 each and given the calibre of prizes on offer – this year first place in both the National and WA Raffle will receive an all-New Toyota Camry Hybrid – the tickets basically sell themselves. Best of all, 100% of proceeds from ticket sales will go straight back to the club selling them. Clubs can request a maximum of 50 ticket books, with each book containing 10 tickets. While large requests cannot be guaranteed, a second order of books can be placed 7 days after a club’s first order, subject to availability. You can check out the THREE Toyota cars on offer as first, second and third prizes here. The national raffle closes on August 1 and drawn on October 3, 2018.